Following the EA’s objection, McCloy Consulting prepared a Hydrogeological Risk Assessment that included detailed quantitative analysis and groundwater flow modelling. The EA reviewed the risk assessment report, data analysis, and model files and were subsequently in a position to remove their objection. A positive outcome for this aspect of the planning application! 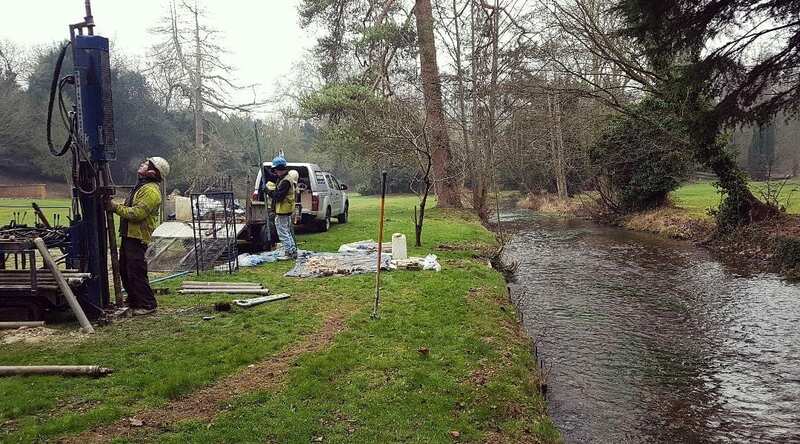 Read more about our Hydrogeological services here.